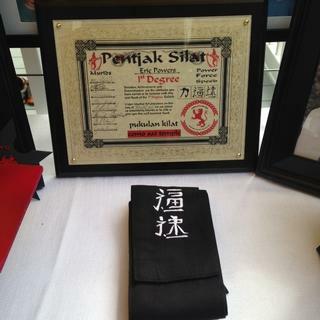 NYS law against our art..
17 year journey to brown belt. No Contracts-No Exam Fees--But do expect tuition every month when your a registered student. 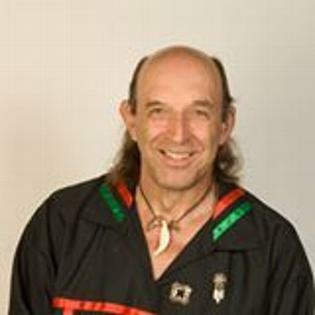 Master Jim DeVoe has over 41 years of experience in Martial Arts instruction. He also works full time as a driver for Decrescente Distributing in Mechanicville, NY. 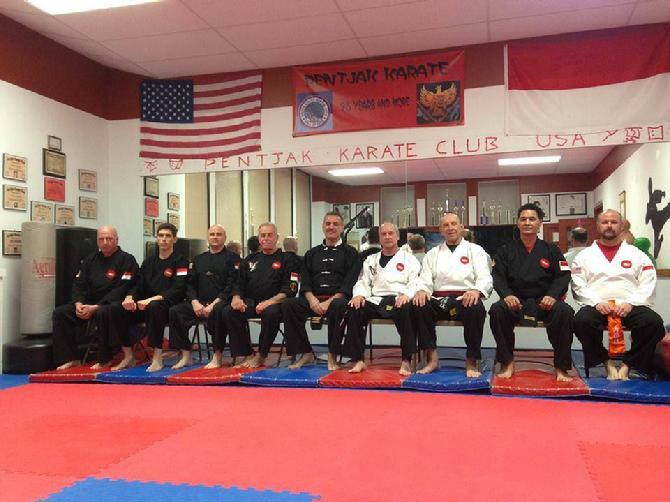 He is joined by eight Blackbelt instructors and three assistant instructors and a apprentice Instructor. 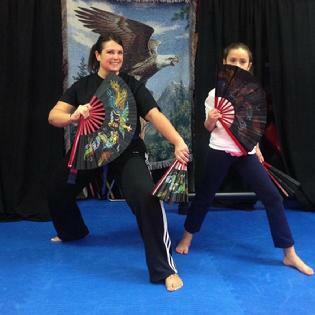 Classes include classical training and conditioning exercises, traditional forms and techniques, and weapons training for advanced students. Call for free trial classes or drop in to check out our facilities. 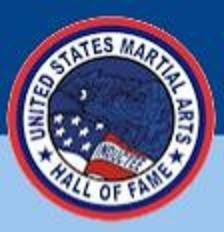 Congratulations to Charlotte on her advancement to assistant instructor!! Proud to announce the partnership with Red Dragon in Ballston Spa NY. 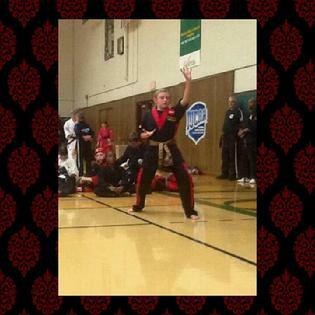 Our two studios have the same philosophy when it comes to true martial art learning and training. 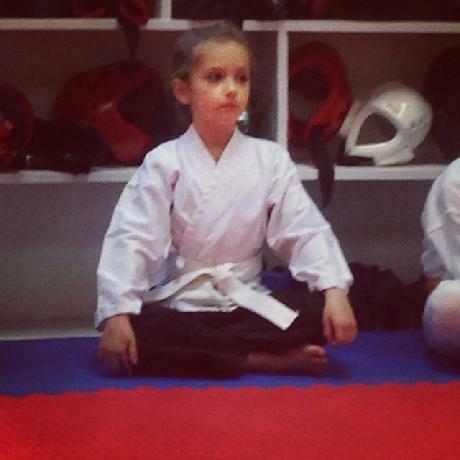 Karate classes are $80 per month for three classes per week (family rates available). Weapons classes are FREE to students who take a minimum of two classes a week. 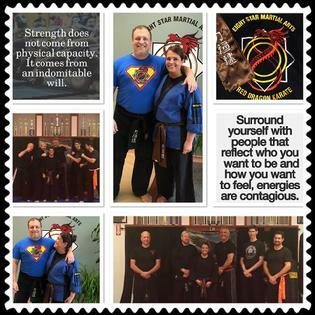 The studio (Sekolah) is located in Stillwater NY. Diamond ~8~ Billiards..... Come play!! !